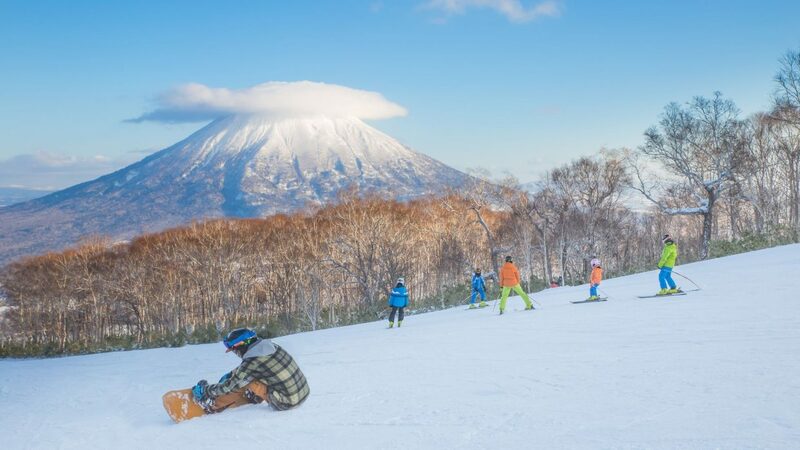 Sapporo, Japan, topped the list of most popular winter travel destinations for Chinese travelers, according to Club Med’s first Asia-Pacific Snow Holiday report released last month. Switzerland was the second-most popular choice, while South Korea placed third. The survey noted that China is the largest source market in the Asia-Pacific region, followed by Japan and India, respectively. 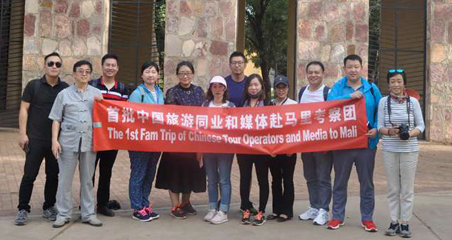 It also pointed out that Chinese millennials are the leading group of Chinese snow holiday travelers, as 60 percent of surveyed travelers occupied the 25- to 34-year-old age bracket. An additional 35 percent of respondents were between 35 and 44 years old. Club Med also noted that winter holiday travelers from around the region are generally more affluent. Club Med, which Fosun International Ltd. acquired in 2015, defines snow holidays as “a trip of at least two nights to a snow mountain destination of which ski or snowboard and other activities may be a part of.” The company attributes the rising interest in snow holidays to the recent 2018 Winter Olympics that were held in PyeongChang and the upcoming 2022 Winter Olympics which will be held in Beijing. Over the last three years, 58 percent of Chinese travelers took a snow holiday in Japan, while another 29 percent headed to Switzerland during that time. Within that period, only 17 percent of Chinese travelers surveyed took a snow holiday in the U.S.
After Sapporo, other popular skiing destinations outside China included Niseko, Sahoro and Tomamu (all of which are on the northern Japanese island of Hokkaido) and St. Moritz, Switzerland. However, not all snow travelers want to experience winter sports. Food topped the list of traveler reasons for snow holidays, followed by spending time with family and friends and other mountain activities. Also, a significant amount of survey respondents (29 percent) said they wanted to do nothing but relax on snow holidays. It shouldn’t come as a major surprise that Sapporo topped the list for winter travel, as Hokkaido Prefecture has made it easier for Chinese visitors to access the region. The New Chitose Airport in Hokkaido, which serves Sapporo, became the world’s first WeChat Pay flagship airport in December 2017. More than 180 merchants at the airport now accept mobile WeChat payments, and Tencent said at the time that an additional 500 merchants and 2,000 shops across Hokkaido were also accepting WeChat Pay. 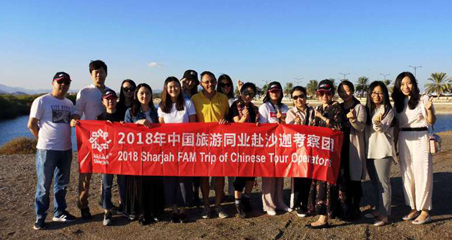 Overall, Japan welcomed 6.22 million Chinese travelers in 2017, according to the Japan National Tourism Organization. Club Med operates two resorts in Hokkaido: Tomamu (opened in December 2017) and Sahoro (opened in 1987), both of which lie farther inland from Sapporo on the island. It also operates a resort at St. Moritz. Despite this, the company noted that it is not currently the market leader for snow holidays, but it’s growing in popularity among the affluent traveler demographic. “This survey…will allow us to inform and service our clients and regional partners as we understand how their habits and needs are developing and as we open new mountain resorts regionally and globally,” said the CEO of Club Med, East and South Asia & Pacific, Xavier Desaulles. 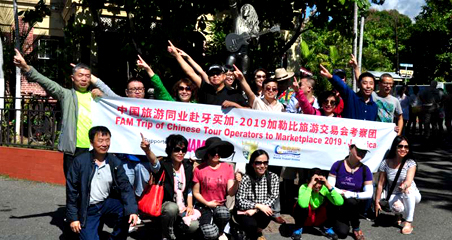 Unlike many of the source markets in the survey or larger trends in the China travel market, most winter travelers from China are male (58 percent). As women book most summer holidays (intended for family travel), this news could indicate a growth market for winter holidays in the future.